In the category of hilarious but weird news, infamous comedy video website Funny or Die has released a Donald Trump parody biopic starring Johnny Depp. We couldn’t be more delighted. Who could be a more awesome choice to stick it to the celebrity presidential candidate than the man we can’t help but think of in our heads forever as Captain Jack Sparrow? After all, who better to play a pirate of industry only worried about protecting his own booty, right? 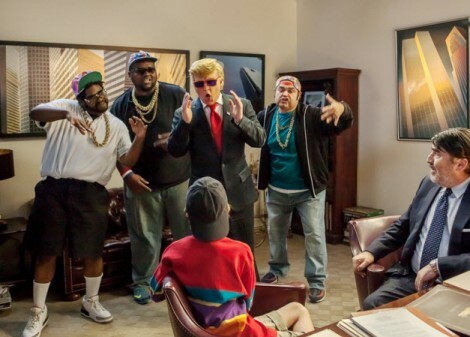 The Donald Trump Funny or Die parody film is titled The Art of the Deal: The Movie in a spoof off the business mogul’s 1987 book. Johnny Depp is not the only big name attached to the short film. The epically amusing video is narrated by Academy-Award winning director Ron Howard, and stars other well-known Hollywood names as Henry Winkler, Jack McBrayer, Patton Oswalt, Andy Richter, and Saturday Night Live‘s Michaela Watkins as Ivanka Trump. 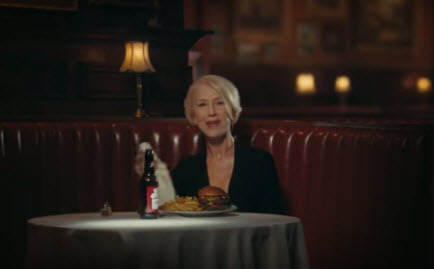 Academy-award winning actress Helen Mirren has lent her face and gorgeous voice to an amusing-but-serious new Budweiser Superbowl commercial. The ad, which will run during Superbowl 50 on February 7, features Dame Mirren absolutely skewering any idiot who is stupid enough to drive drunk. Budweiser has two Superbowl 50 commercials for 2016, including one featuring the brand’s iconic clydesdale horses. That ad won’t be released prior to the game. Budweiser did decide to give us a sneak peek at their other Superbowl 2016 commercial, headlined by Dame Helen Mirren. In the ad, the always classy actress delivers a scathing, but very elegant, list of insults geared toward anyone dumb enough to imbibe and drive. Viral video challenges are all the rage right now, from puffing out your lips Kendall Jenner style to exploding water-filled condoms on your head. What these light-hearted videos don’t reveal, for the most part, is the terrible injuries that can occur from even what seem to be the silliest of pranks. One Washington teenager, however, learned first hand that these viral video challenges can be deadly. 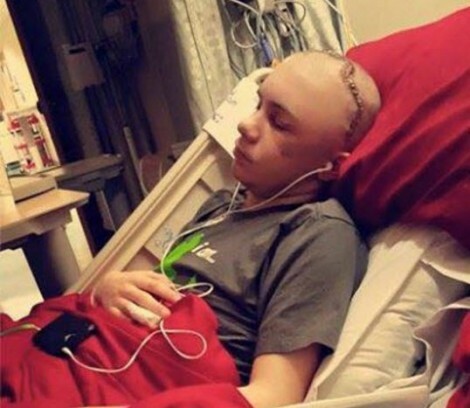 Skylar Fish, 14, was participating in the so-called Duct Tape challenge when he was seriously injured and nearly killed. The challenge features people getting wrapped up tightly in duct tape, and often tortured by friends and family while they try to escape. Usually they are seated, but sometimes they are taped up while standing, like Skylar was. 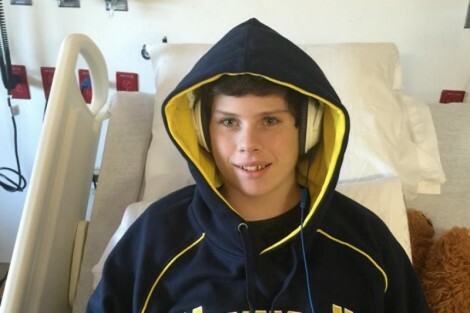 Teenager Trevor Sullivan wasn’t feeling well last February, and was taken to the hospital. The situation quickly turned dire as the 14-year-old was diagnosed with severe heart failure. Eventually, it was determined that he would have to undergo a dangerous and grueling heart transplant if he was going to live to adulthood. Luckily, a donor was found in time to save Trevor Sullivan, and give him a chance at a normal life. His grateful father, Phillip Sullivan, captured the moment Trevor woke from surgery on film. The resulting video quickly went viral, and the story has since been featured on ABC News, CNN, and other major media outlets. We dare you not to be moved by this beautiful video, and the joy shown by Trevor as he talks about how he has never felt better in his life. The 2016 Superbowl 50 is just around the corner and, of course, half the fun is finding out what kind of crazy Superbowl commercials we’ll be seeing this year. One of the favorites going viral so far is the 2016 Pokémon Super Bowl commercial celebrating 20 years of the classic game franchise. The Pokémon 20 commercial centers around the theme of “Train On” — continuing to play the various incarnations of a gaming series that has been thrilling children and adults alike for two decades. 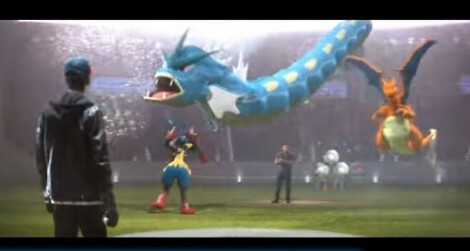 One of the most anticipated upcoming expansions of the franchise is the upcoming Pokémon Go mobile game, which seems to have a lot of foreshadowing going on about it in the Superbowl commercial. Even though I’ve watched Jeopardy thousands of times, I never even knew it was possible for there to be a three-way tie at the end. Especially a three-way LOSING tie. Apparently, however, sometimes it is actually possible for no one to walk away the winner on an episode of the hit quiz show. 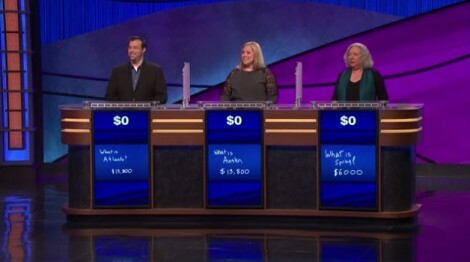 The Jeopardy 3 way loss took place on January 18, leaving both contestants and host Alex Trebek in rather a state of shock. How did this come about? Well, apparently the final question of the night was just too tough for the players, and they all went crazy with their bets by risking it all. Acclaimed film director Spike Lee, activist movie maker Michael Moore, actor and rapper Snoop Dog, and actress Jada Pinkett-Smith have all declared their intention to boycott the 2016 Academy Awards. 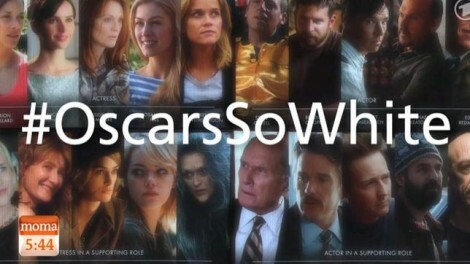 They are just three prominent names among a host of outraged Hollywood movers and shakers who are rallying behind the #OscarsSoWhite boycott campaign. The 88th Annual Academy Awards will be aired on ABC starting at 7PM ET/4PM PT on Sunday, February 28th. However, there will be quite a few Hollywood notables who won’t be showing up for the event due to what is being called the ‘whitewashing’ of the Oscars. The complaints have been going around for years that the Academy Awards lack diversity among nominees, but this year’s nominations have sparked an all-out, star-studded boycott. Just taking a look at the Oscars website homepage might be a good indication why.